Faced with a tight U.S. housing market, many people are looking to improve the looks, comfort, and value of homes they might otherwise sell. Renovating with hardwood is an excellent way of achieving these goals: “Beautifully milled and finished hardwood provides a unique range of colors and textures that no other material truly matches,” says Linda Jovanovich, Executive Vice President of the Hardwood Manufacturers Association. 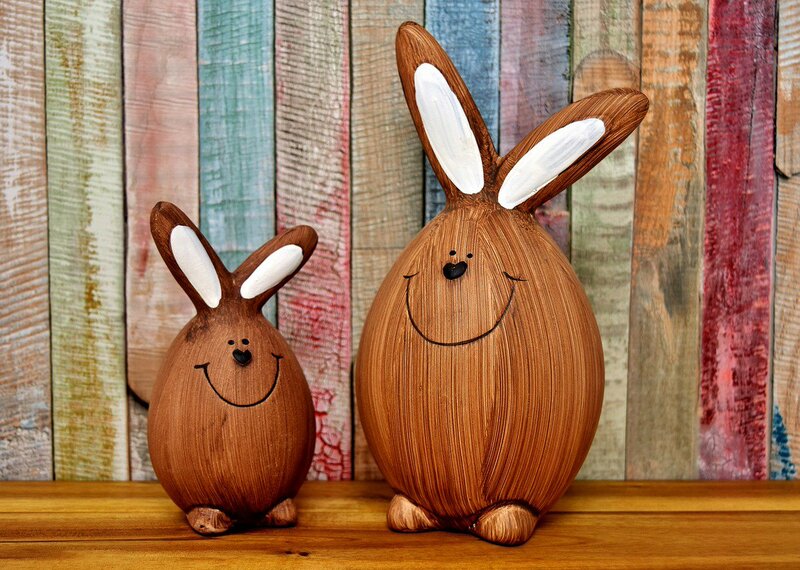 “And of course, wood is amazingly durable. Improvements like new oak flooring, walnut paneling, maple built-ins, or cherry moldings are not only stylish but also long-lasting additions to any residence.” Here are six hardwood upgrades worth considering for your home. 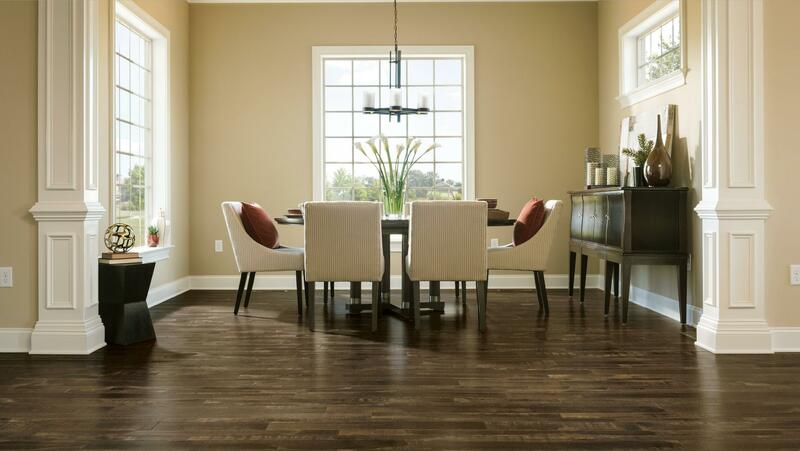 Photograph by Armstrong Flooring, Inc.
Solid-wood planks have always been the gold standard for residential flooring. 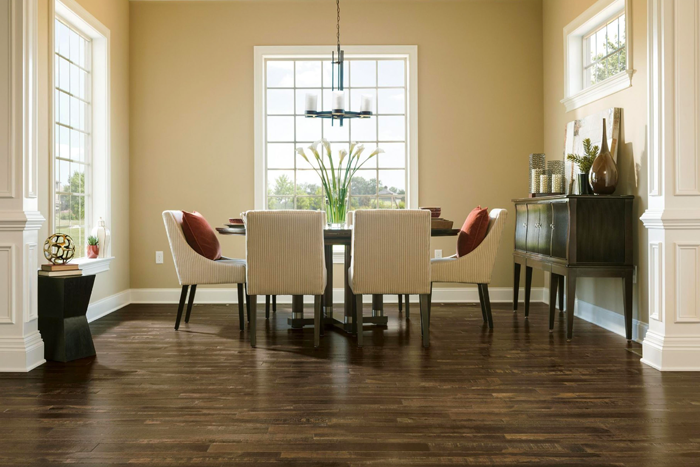 You can increase a hardwood floor’s aesthetic impact with a characterful finish, as Armstrong Flooring does in this dining room: Varying in width and length, the “Bark Brown” hickory boards retain saw marks and distinctive knots for a charmingly rustic effect. Cladding blank walls with hardwood planks or paneling can bring warmth, color, and texture to otherwise featureless interiors. 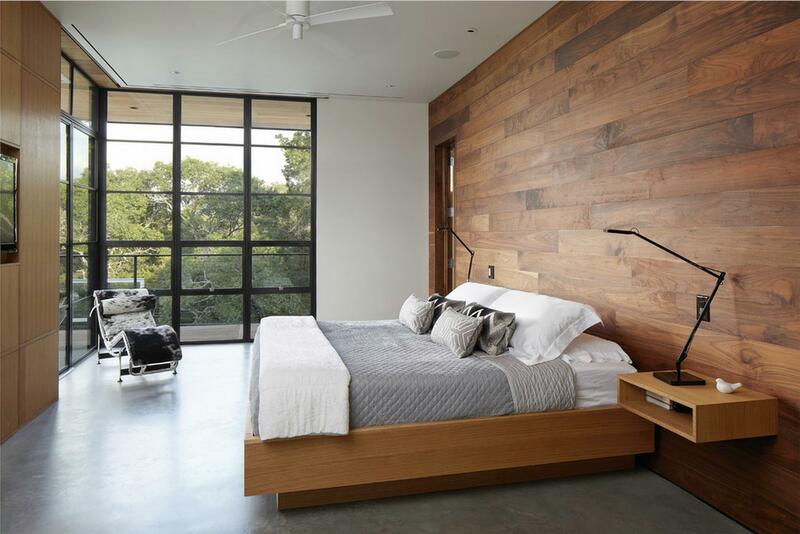 Cornerstone Architects raise the decorative temperature of this contemporary Texas bedroom by turning the wall behind the headboard into a magnificent expanse of burnished walnut boards and surrounding the flat-screen TV with white-oak paneling. Many American homes feature painted hollow-core interior doors that don’t stand up well to wear and tear. 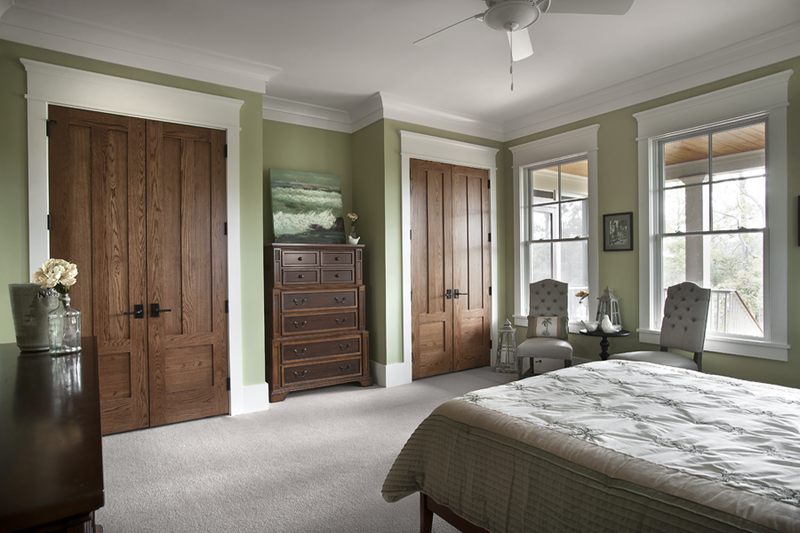 Replacing them with well-constructed, solid-hardwood models, like the crisply tailored stained-oak closet doors that Ink Architecture & Design installed in this serene bedroom, can help transform tired, nondescript spaces into handsome show places. 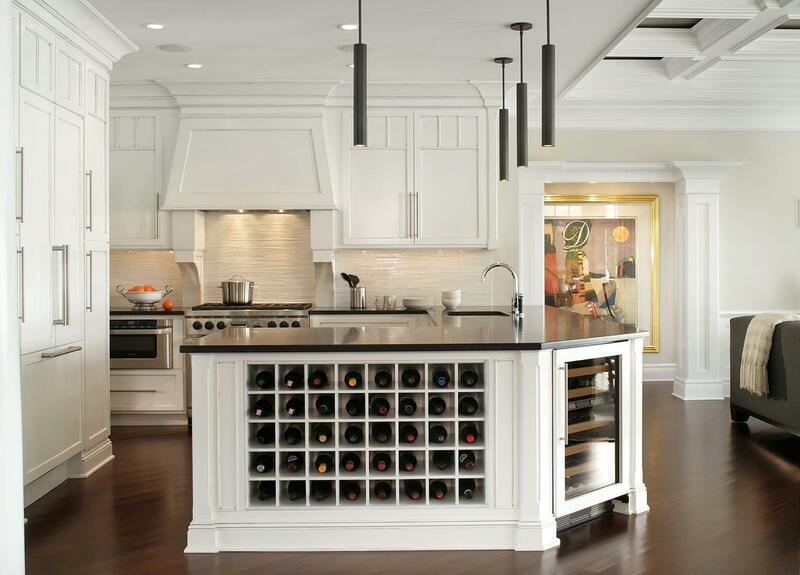 Kitchen makeovers are a very popular home improvement, with new hardwood cabinetry at the top of the list. 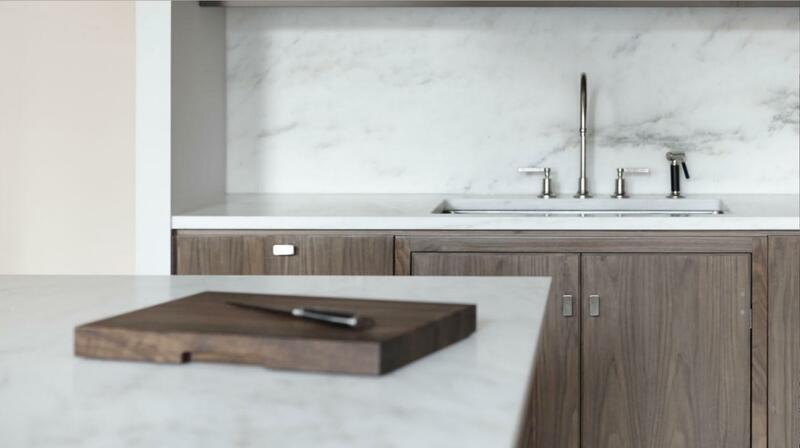 Created by Henrybuilt kitchen systems for a luxury condominium development in New York City, these solid walnut cabinets are simple and elegant, allowing the natural beauty of the millwork to take center stage.